We specialise in Carpet Cleaning and Upholstery Cleaning in Luton and Dunstable. 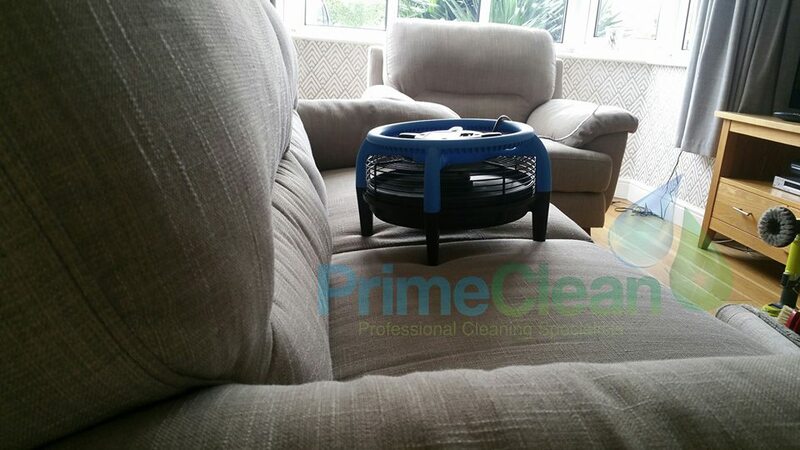 PrimeClean is covering Bedfordshire, Hertfordshire and Buckinghamshire. When you decide to arrange a professional to clean your carpets or soft furnishings think of their reputation, reviews and how many services they cover. We offer only carpet and upholstery cleaning services as we believe that if you want to offer various cleaning services you will be an average but when you focus on one category you can achieve the highest cleaning standards. Simon is fully trained nationwide by various leaders and suppliers in the cleaning industry like CleanSmart Ltd, Solutions Cornwall Ltd, Prochem UK Ltd.
We are your number one carpet cleaning and upholstery cleaning business in Bedfordshire!